Antibiotic misuse is rampant in the world, especially in low income countries like ours. Improvement in the proper usage of antibiotics is vital. 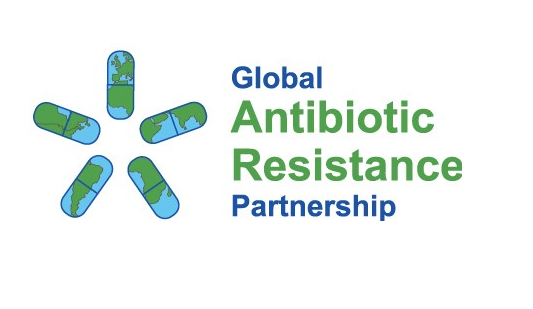 In this context, Nepal Public Health Foundation (NPHF) in collaboration with Centre for Disease, Dynamics, Economics and Policy (CDDEP) initiated Global Antibiotics Resistance Partnership (GARP) program in Nepal with the financial support of Bill and Melinda Gates Foundation. 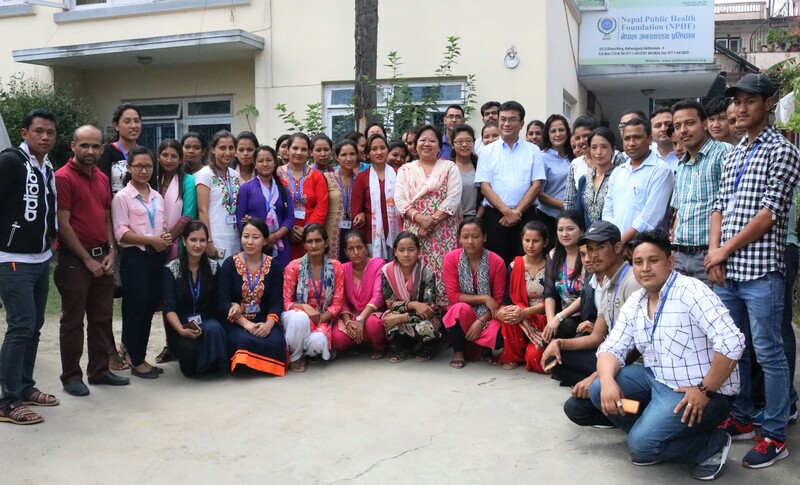 GARP Nepal works to create greater awareness among policy makers about the growing threat of antibiotic resistance and develop country relevant solutions. Advocating and creating greater awareness among policy makers and general public about the growing threat of antibiotic resistance and developing country relevant solutions. 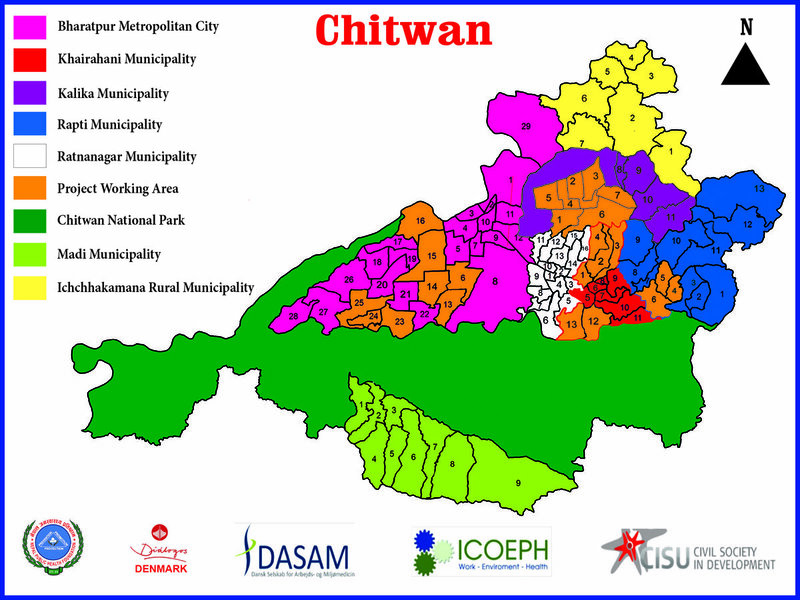 Analyze the situation of antibiotic resistance in Nepal and facilitate in developing policy framework in regulating the use of antibiotics. Conduction of researches, awareness raising programs, identifying policies and actions that could set a course for antibiotic sustainability. Conduction of series of activities during the month of November every year to mark “World Antibiotic Awareness Week” aimed at creating awareness in general population about prudent antibiotic use.